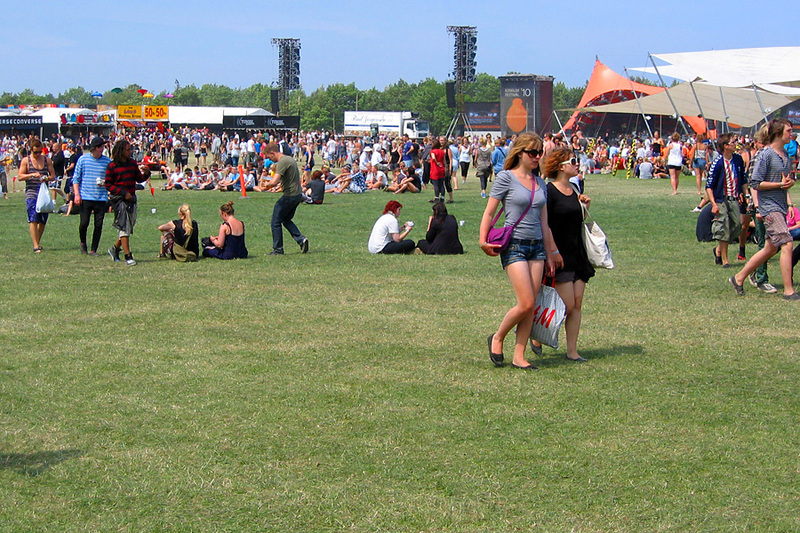 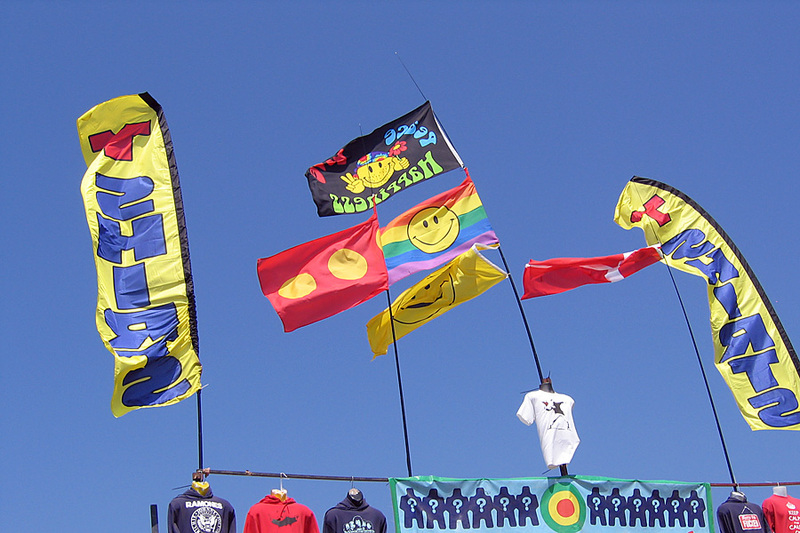 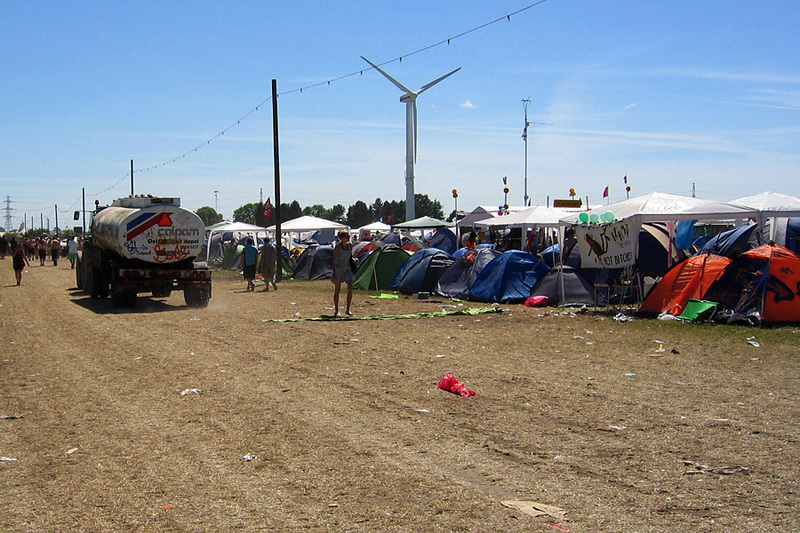 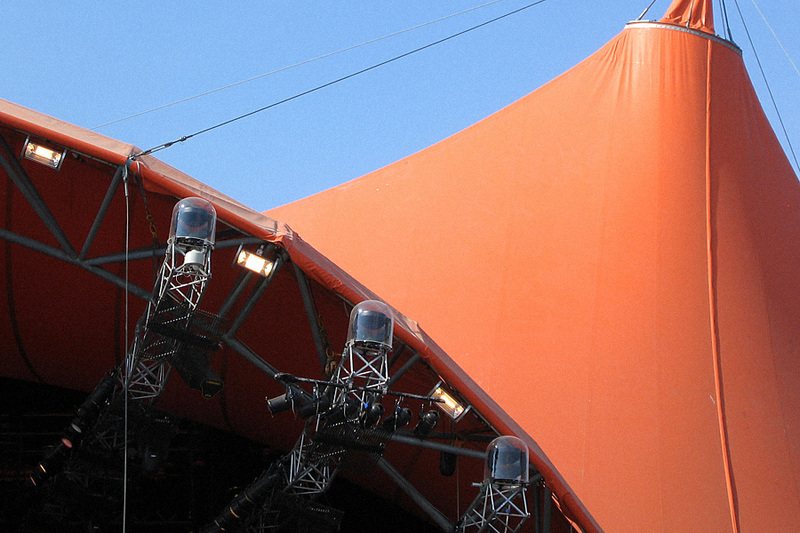 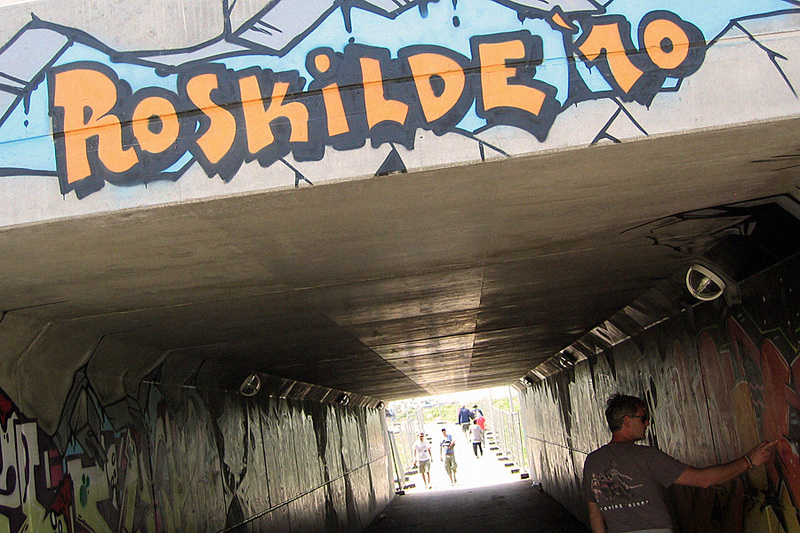 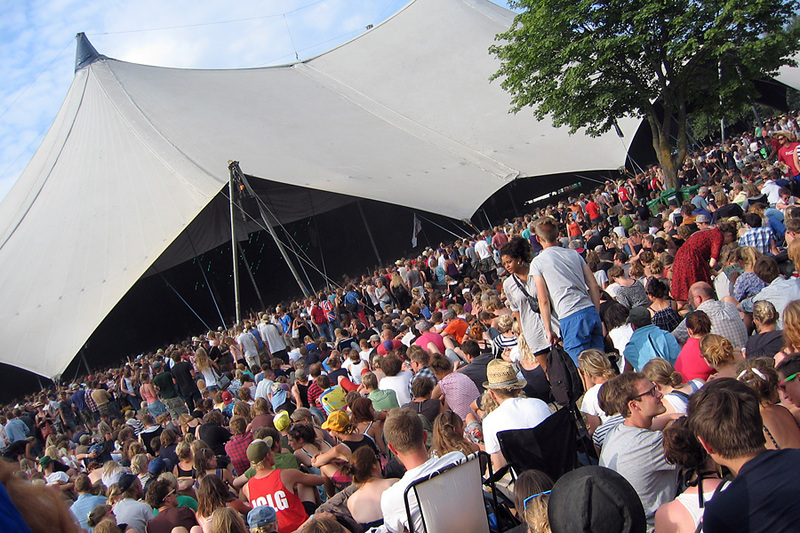 Roskilde in July 2010 was my 7th year at this wonderful festival in Denmark. 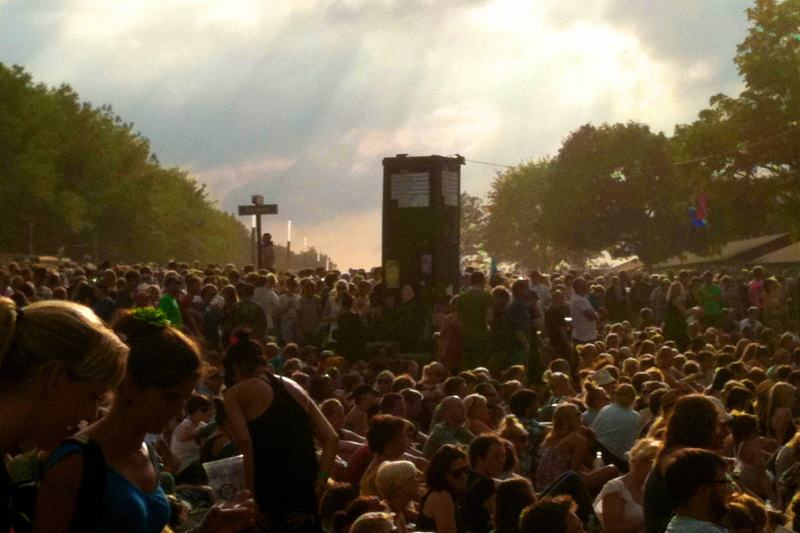 Lots of music and lots of beer, not so much photography. 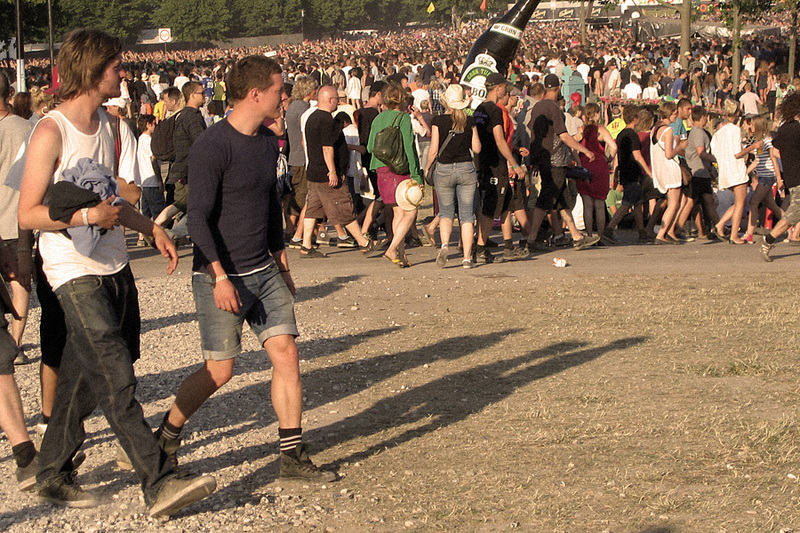 But here are som snapshots anyway. 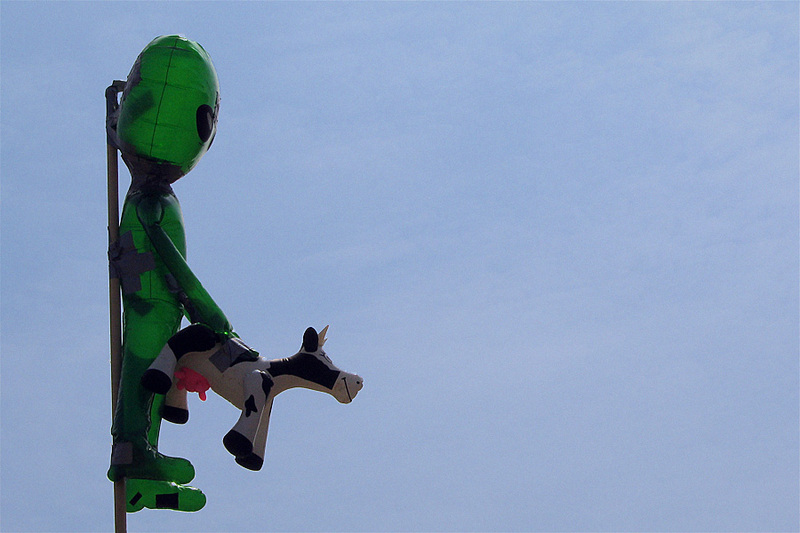 The green alien is a Roskilde legend. 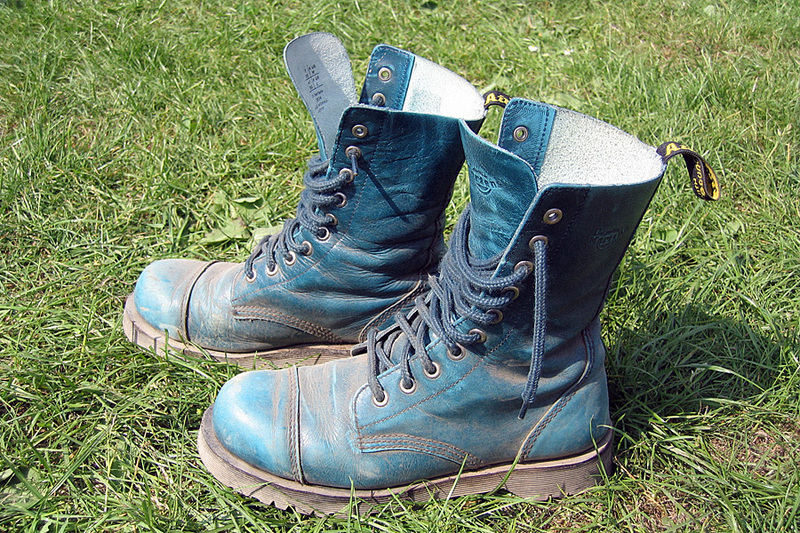 Dusty boots that once upon a time were new.